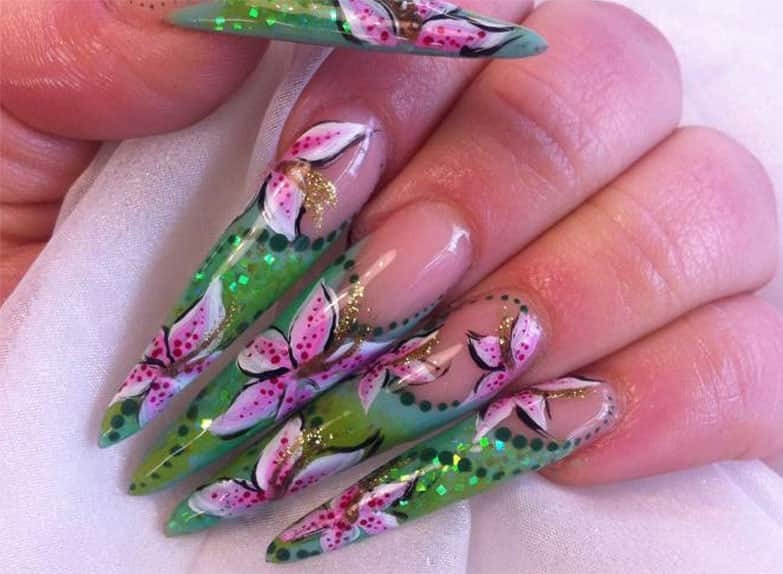 Top Tips nail, beauty and hair salon is family run and has been operating for customers in Wellingborough and Northampton since the 1990s. We pride ourselves on the reputation we’ve built up in the past 20 years by delivering exceptional nail, hair and beauty treatments. 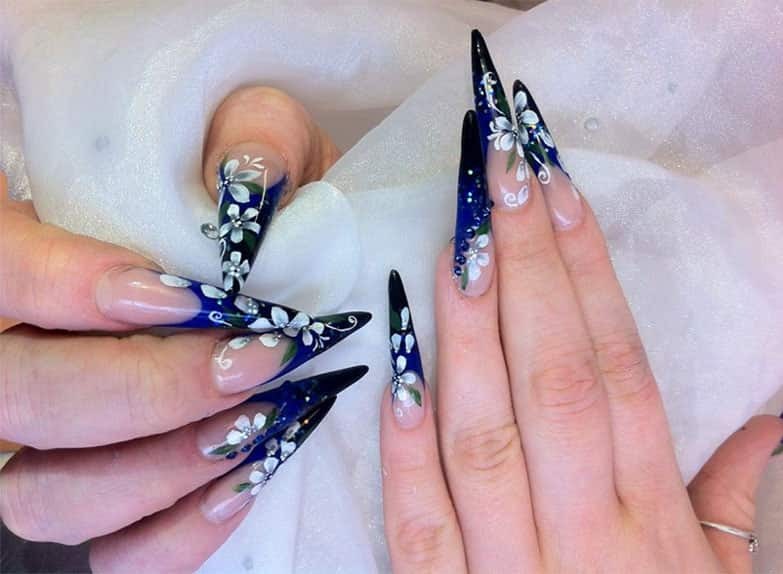 Our expert nail technicians have excelled in the acrylic nail industry and regularly compete with their outstanding work. 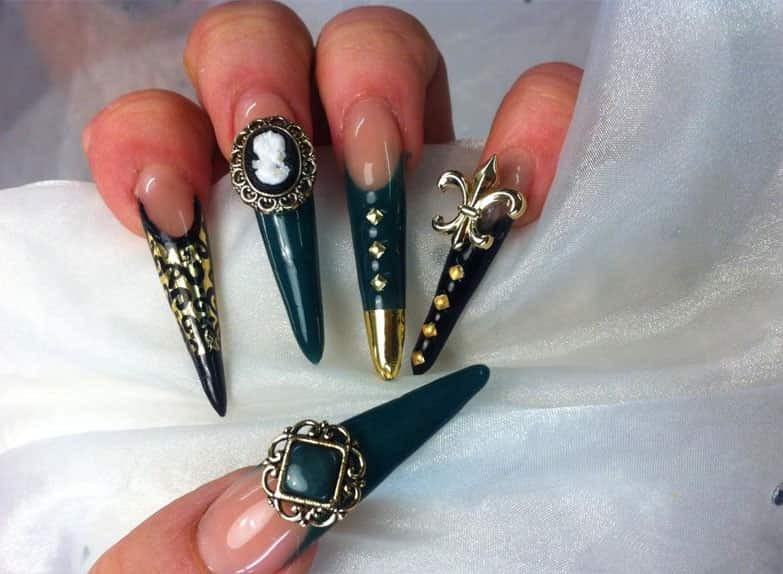 We are proud to announce that they have been placed in the top three across national nail extension competitions. 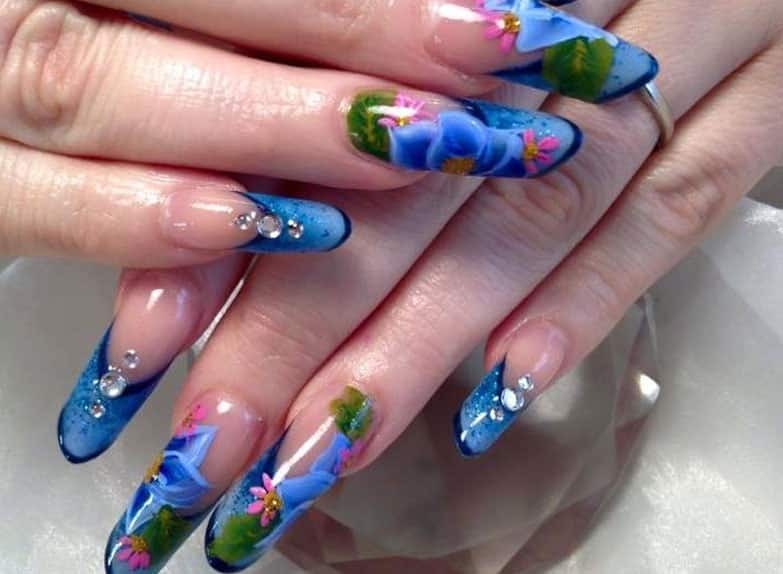 If you follow this link https://www.facebook.com/toptipsnailhairandbeautysalon you can see examples of some of our acrylic nails we have carefully designed for clients to their exact colour, length and specifications they have requested. If you want to look and feel good, then Top Tips is the place to be. 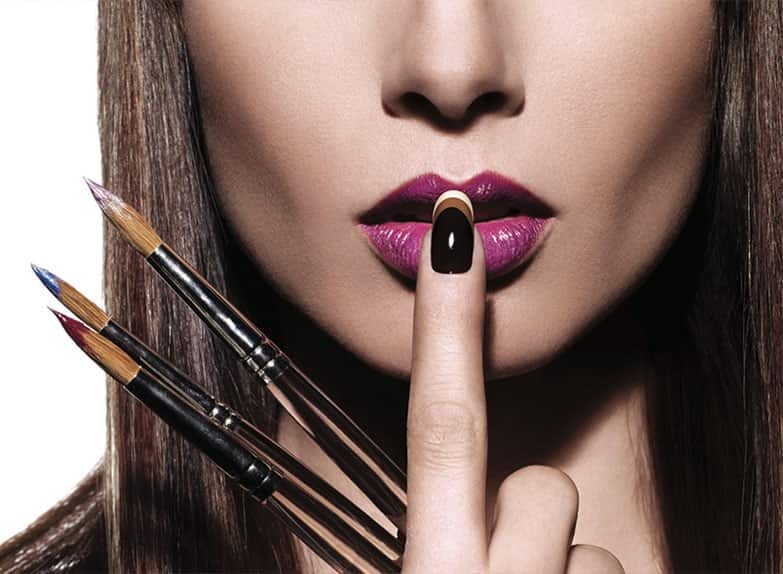 Based in Wellingborough we are an established professional nail, beauty & hair salon offering high quality beauty treatments from perfect eyebrow shaping to luxury facials. As well as acrylic nails we also have a beauty room in our salon that is regulated by the local authority. 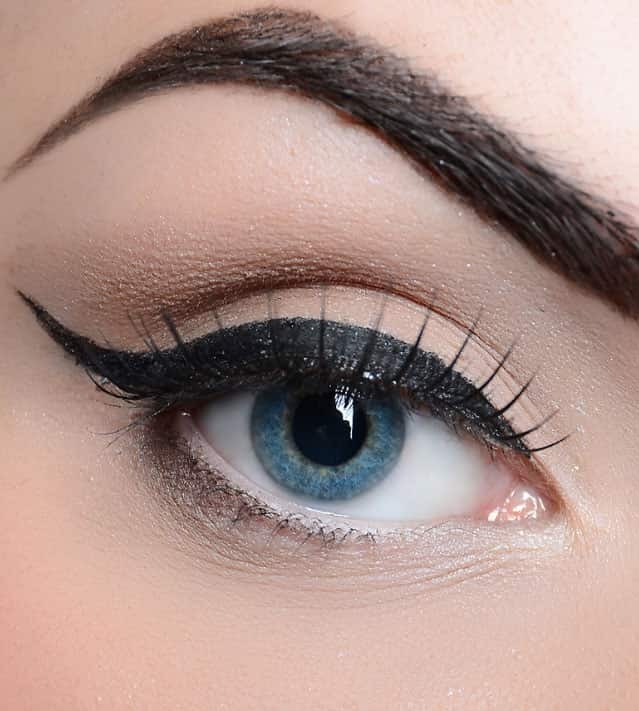 We offer a wide range of beauty treatments including semi perminent makeup, HD eyebrows, eyelash extensions and many more. Through having local authority registration this means you can be assured that not only are our beauty therapists well qualified but our insurance and cleanliness meets the strict standards set by local authorities. 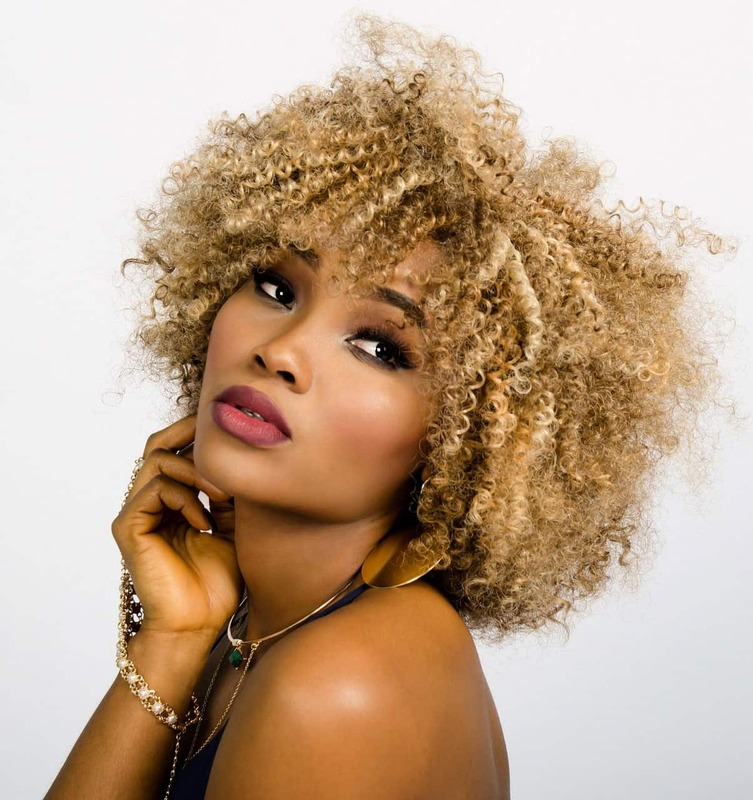 Finally our in-house hair stylists offer everything from cuts and blowdrys to the latest Balayage colouring, giving your hair a beautiful sun kissed look. Our highly qualified hairdressers are also perm specialists. For quality hair, nail and beauty treatments visit our salon in Wellingborough or call 01933 441 333 today!